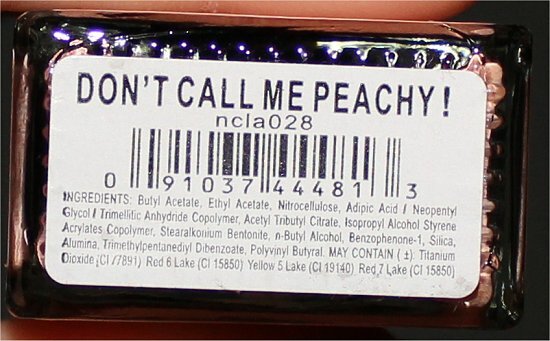 NCLA Don’t Call Me Peachy! is the perfect spring colour. It’s pastel with a little punch. 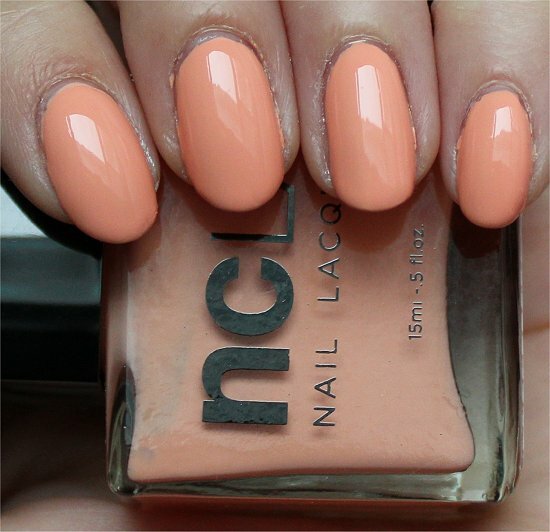 I don’t have too many peach lacquers, so I was really excited to try this one out. In certain lighting, it reminds me of a Creamsicle. (And, believe it or not, I’ve never eaten a Creamsicle before!) In turn, thinking of the cool treat reminds me of warmer weather. Speaking of the weather, Mother Nature is really having fun with us, isn’t she? 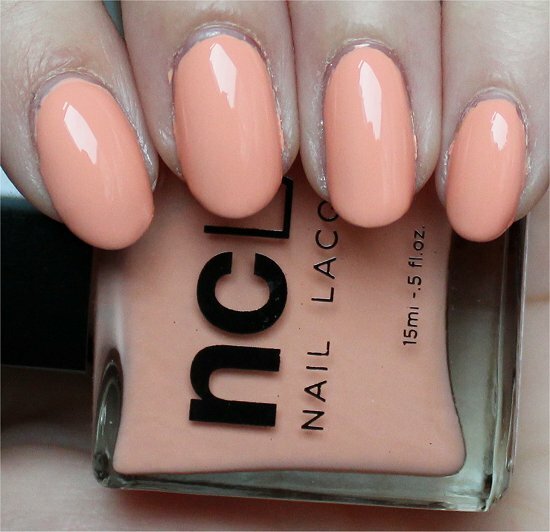 3 coats of NCLA Don’t Call Me Peachy! 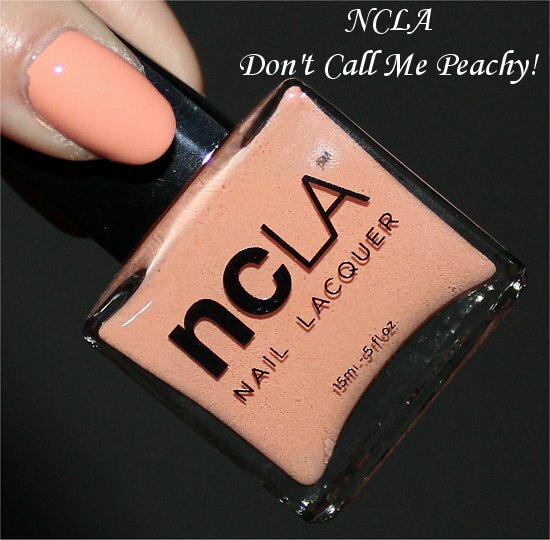 Name: NCLA Don’t Call Me Peachy! 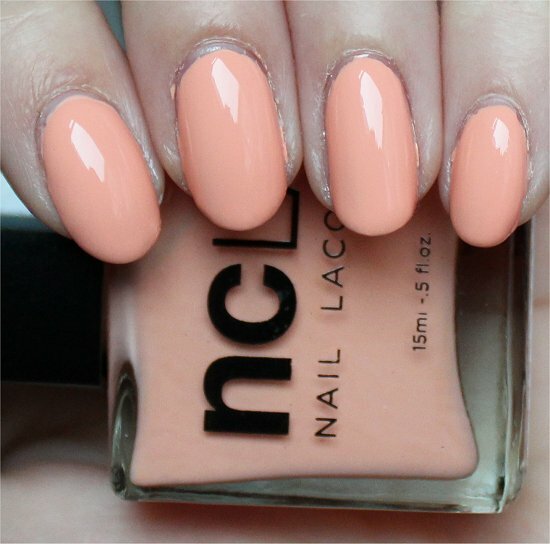 Although the sassy name says not to call it peachy, I’m totally going to have to describe it as such! Don’t Call Me Peachy! 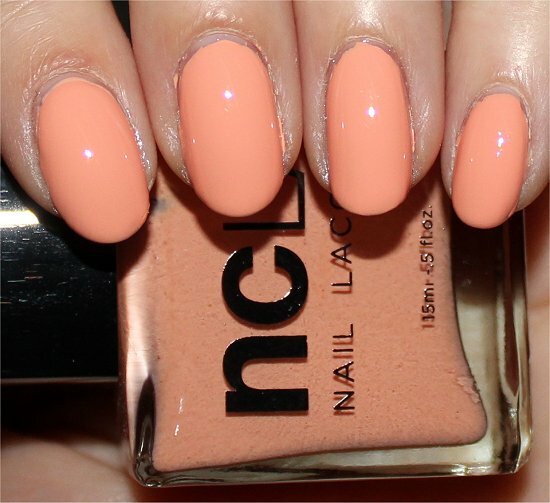 by NCLA is definitely peachy – a pastel orange that isn’t so light that it looks weak, but that also isn’t so strong that it reminds you of Hallowe’en. It’s part of a spring collection, and I think it’s absolutely perfect for this time of year. It’s a colour that reminds me of youth, rebirth, and vitality. I liked how this shade looked against my skin tone. It stood out, but in a way, also blended in. It’s very soft, but because it’s orange, it’s more eye-catching. Really fun hue to wear! Don’t Call Me Peachy! 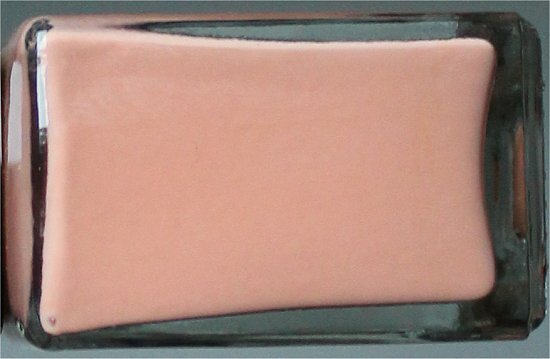 by NCLA has a creme finish, which is very simple. 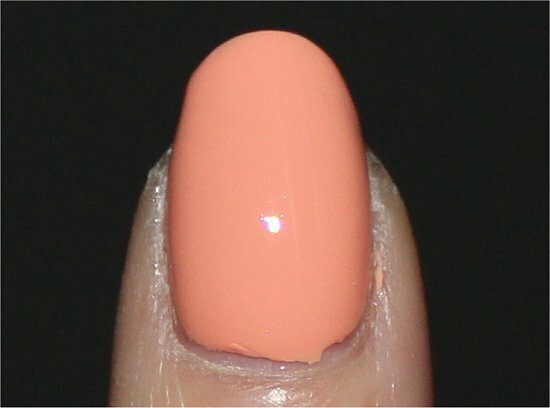 But, sometimes simple cremes can be wonderful, as they allow the colour of the polish to truly shine. 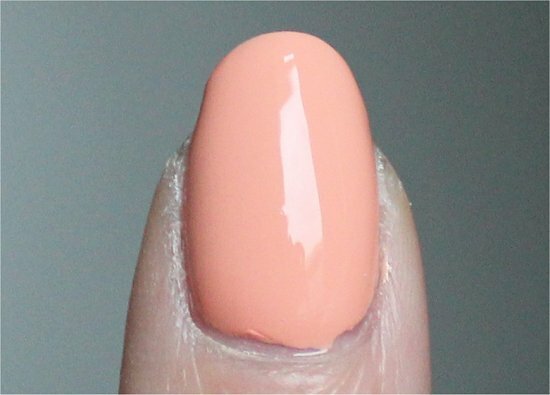 Also, you’ve gotta love how creme polishes are easy to remove – no scrubbing your fingers raw! I found that the formula was easy to control. 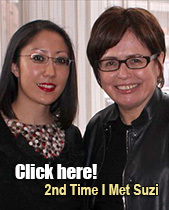 It was on the thick-yet-a-little-watery side. 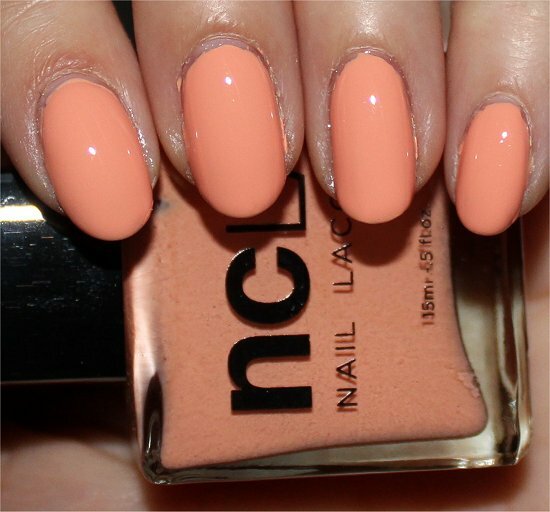 NCLA nail polish isn’t tested on animals. 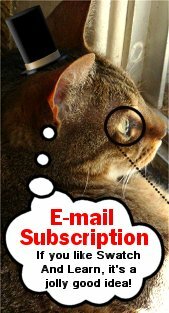 If you’re making conscious cruelty-free shopping choices, you’ll be really glad to hear this! 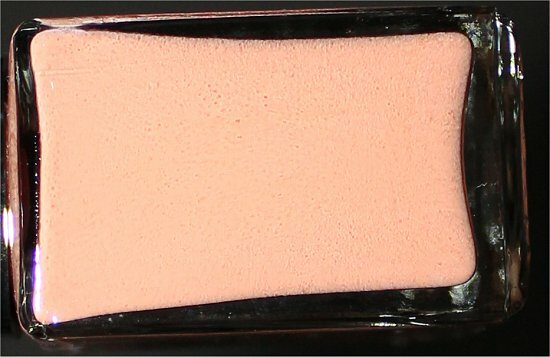 Do you wear peachy shades? 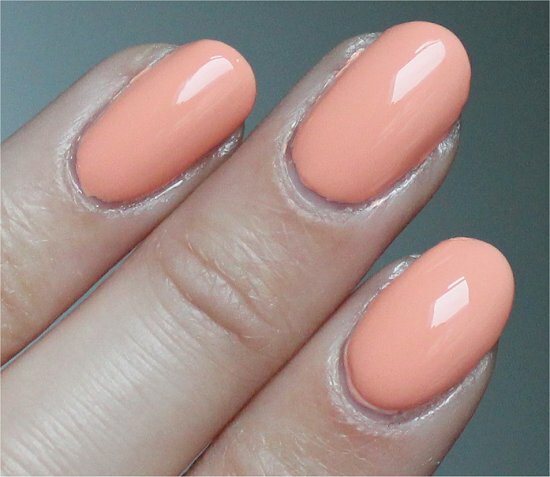 Do you prefer bold orange or pastel orange? 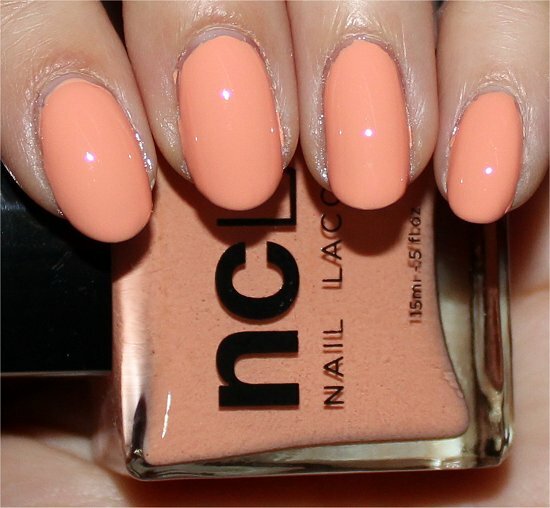 Have you worn any NCLA nail polishes, or is this a brand that’s also new to you? 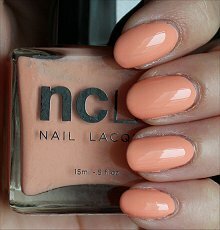 This entry was posted in Nail Polish Swatches & Reviews, Product Reviews and tagged NCLA on March 14, 2013 by Mary S..
That’s really pretty. 🙂 Sorry it got all cold on you again. It’ll warm up soon! Really nice down here in TX. Glad to hear Mother Nature is treating Texas right! I find that these are really flattering. And the funny thing is that years ago, I probably wouldn’t have worn this kind of colour. Now, I’m drawn to it!